If the way to someone’s heart is through their stomach, and as Dorothy says “There’s no place like home” then delicious, healthy food enjoyed at home must be good for our mind, body and soul. These days our homes are defined in many ways. Home could be with your family or shared with friends. It could be an aged care home or supported living. You may live alone at home and have home care services. Or it could be where you just happen to be right now. However ‘home’ is defined for you, access to fresh healthy food is a must. 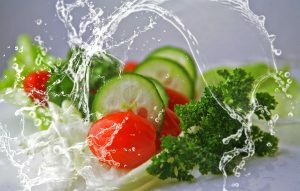 Growing some of your fresh food allows you to nourish your body with food that’s nutrient-packed and full of vitality. 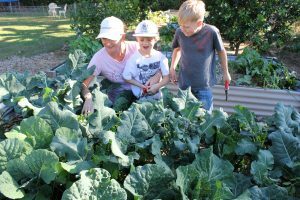 Edible gardens are sprouting up in many locations, big or small, from inner city dwellings, to suburban gardens and into aged care homes. Food costs keep increasing, especially organically grown food. We also have heightened awareness of the benefits of staying active as we age. So gardening and growing food is a win/win outcome. Gardeners enjoy the healthy food grown and the physical benefits of movement. Before starting to build your gardens it’s a good idea to plan out the spaces you have that are suitable to grow food. Firstly, find somewhere with lots of sunshine all year-round. Most plants need at least 5 hours of sunshine each day. 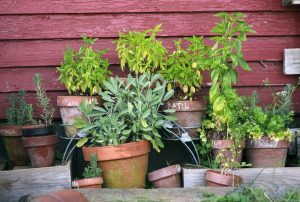 If you’re limited for growing space, then consider starting with large pots and tubs for growing crops. 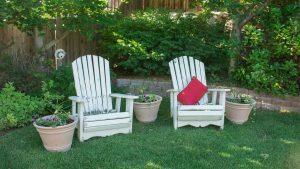 These can be used on a balcony, rooftop, courtyard or small outdoor area. They can also be moved throughout the year to gather the seasonal sunshine. If you have a larger area, then raised garden beds are perfect for growing a range of tasty crops. Herbs are grown amongst seasonal vegetables and edible flowers ramble around larger perennial crops. Create gardens to suit the space available, the food supply required and the time you have available to nurture gardens. 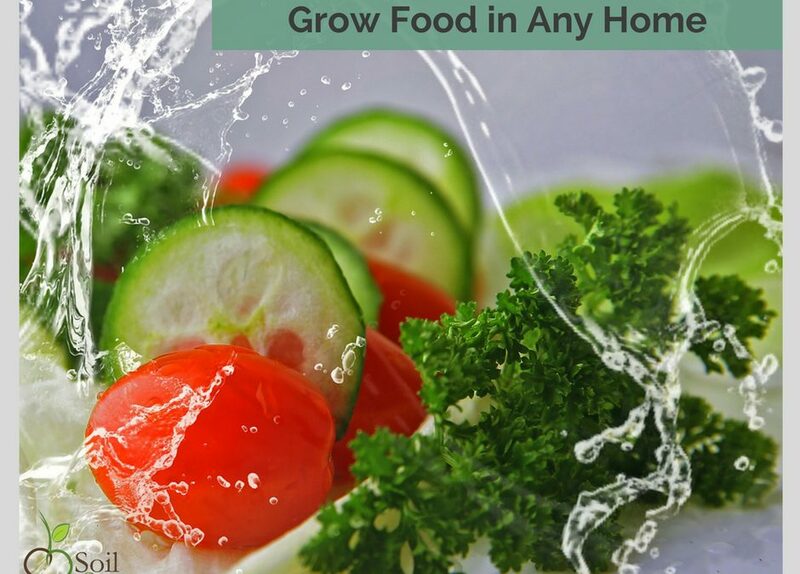 Grow the food you love to eat the most! This is one of the first things to consider when choosing crops to grow. Write a list of the foods you buy and enjoy eating and start with these. Or grow the foods you would love to eat but can’t access at your local store or they are too expensive to buy. Also consider the season these foods grow in. Follow a basic guide of two main growing seasons each year, warm and cool seasons. Warm seasons are from early spring through to the end of summer. Cool seasons are from early autumn to end of winter. This will vary in all locations, so just follow this as a general rule. Try growing lettuce, rocket, tomato, eggplant, capsicum, chilli, beans, carrot, cucumber and herbs of mint, basil, parsley, chives, oregano and thyme. Enjoy growing any of the Brassica family (broccoli, brussels sprouts, kale, cabbage, cauliflower), sugar snap peas, snow peas, onions, garlic, turnip and various herbs. Gardens grown in pots and containers are very versatile, low maintenance and have an attractive look to them. They can be grown in any location and are suitable for gardeners of all abilities. Food crops grown in containers include leafy greens like lettuce, rocket, Asian greens, silverbeet and kale. Also try tomatoes, capsicum or chillis. Smaller fruiting shrubs and trees can also be grown in large tubs. Strawberries, blueberries and raspberries are happy to grow in individual pots. Dwarf citrus also grow very well in large tubs. In small spaces it’s great to get creative with your planning. Think vertical gardens or hanging baskets attached to a pulley system to lower down for easy access. Dwarf fruit trees in tubs or in-ground and growing a few crops in one space. Grow in containers and in small patches of earth. Annual crops grow well in small spaces as you’ll replant each season for a variety of foods grown. For the smallest of spaces try growing Microgreens. These are tiny leaves, packed with flavour and nutrients and are super quick and easy to grow anywhere! In an urban setting you may have more space to grow food around your garden. Start with a few raised beds or plots in ground. Grow one or two small fruit trees and install compost bins and a worm farm. Look for the sunny locations around your garden. Also look for easy access to your kitchen from the garden so you can harvest fresh food as you’re ready to use it! Urban gardens are great for people in assisted living situations as everyone in the household can help with growing the garden. TIP – Plan big but start small. Create a basic map of your growing spaces, plus other garden elements and create them as you have time, money and the skills. Also known as the potager garden in France, the kitchen garden is the main area for food production within any home. 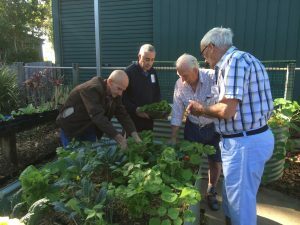 In an aged care home the kitchen garden is where chefs have access to fresh food as needed. There is a growing need to provide healthy and delicious meals to residents of aged care. it’s important for chefs to have access to seasonal foods, grown onsite to harvest as meals are prepared. Herbs add flavour and nutrients to all snacks and meals. Leafy greens add vital nutrients to foods. Citrus fruits can be used in desserts and quick growing crops of radish and cucumber can be grown and harvested to include in dishes. a range of fresh herbs to access anytime. Try growing mint, parsley, chives, rosemary, lavender, oregano or thyme. Perfect for bouquet garnit. leafy greens for picking as needed. Consider growing lettuce, silverbeet and baby spinach which are packed with nutrients and vital minerals. quick growing crops of spring onions, radish, baby carrots, beans, peas or cucumber. potted dwarf fruit trees like lemon or lime will provide fresh, spray-free juice and rind for use in cooking. The kitchen garden is located close to the kitchen, with quick access to food as needed. Start with 2-3 garden beds, as space permits, and include large tubs for fruit trees and perennial herbs. Plan on creating a garden that is low maintenance, easy to access and produces an abundance of healthy food. There’s one place where gardeners come together to enjoy time outdoors, grow and share food and build a connection with others…that’s the communal garden. 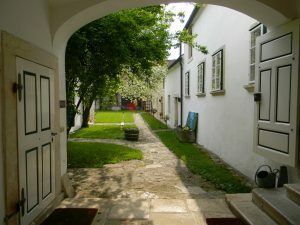 Communal gardens are used and enjoyed by many people. They are a larger space, so big crops are grown, including pumpkins, potatoes, sweet potatoes, corn, melons and many other crops. A mixture of annuals and perennials grown, along with fruiting trees and shrubs. 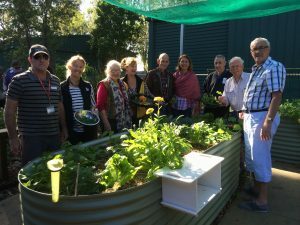 In an aged care home the communal garden is used for a garden therapy program. The residents help to maintain and grow gardens and harvest food for the kitchen. This garden provides all the therapeutic benefits of gardening as well as being great for social interaction. We see the benefit of this in community gardens. This also applies to gardening programs for people who live at home and receive in-home care, which is good for reducing social isolation. Growing and harvesting fresh food is something we can all be involved in and has amazing benefits for our health and wellbeing. 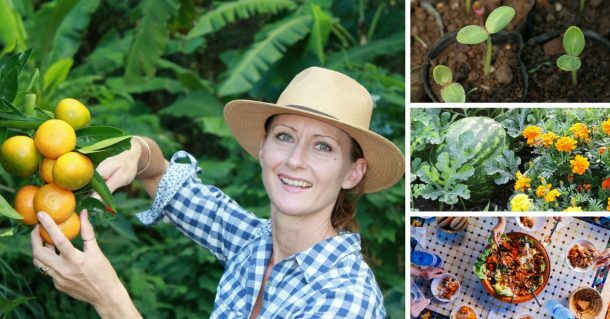 Gardens can be grown anywhere, so follow my ideas and start planning to grow fresh food in your home setting. 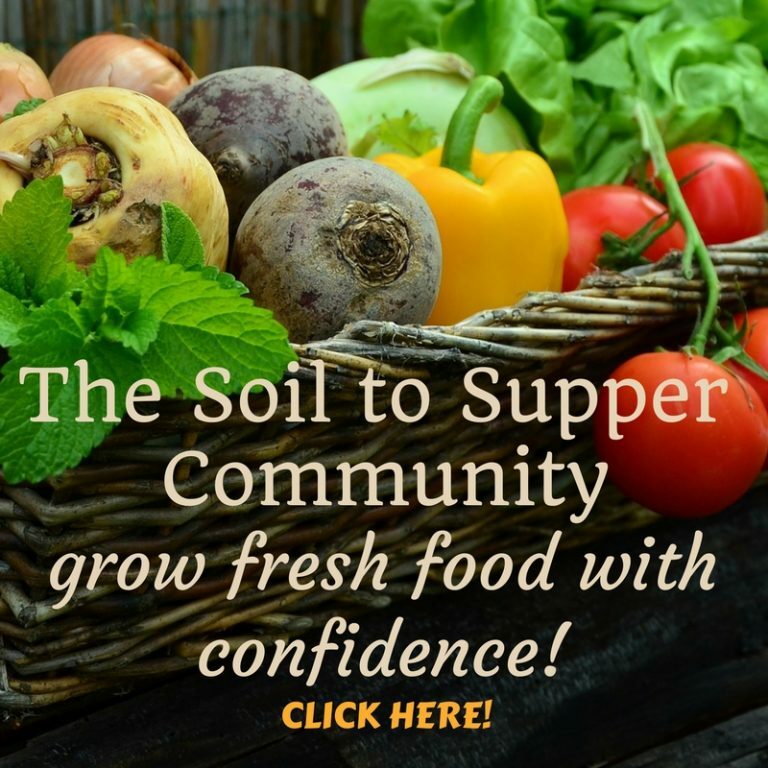 Consider joining the Soil to Supper Community. 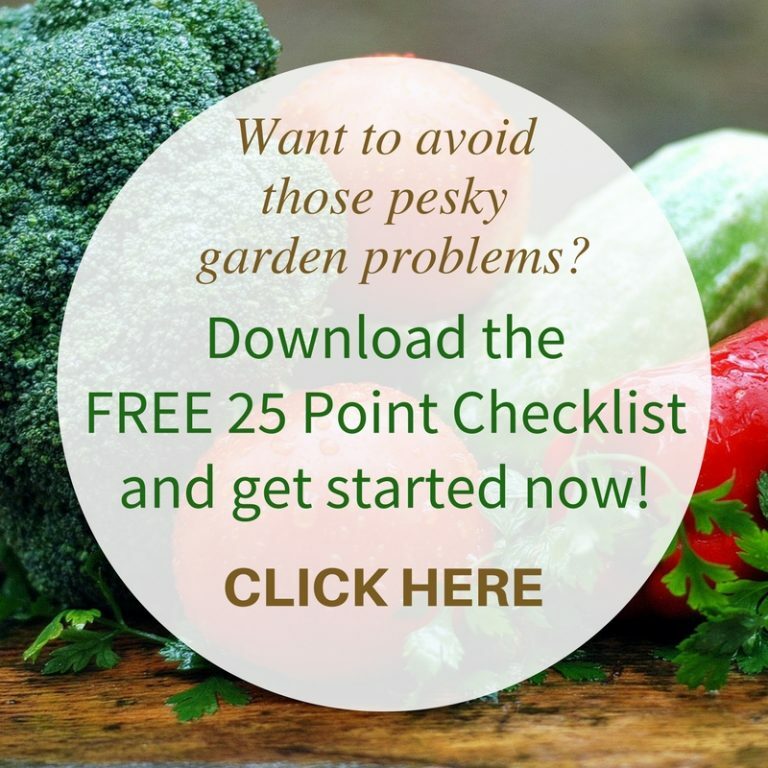 There I will provide you with a monthly gardening guide and information on what to do. 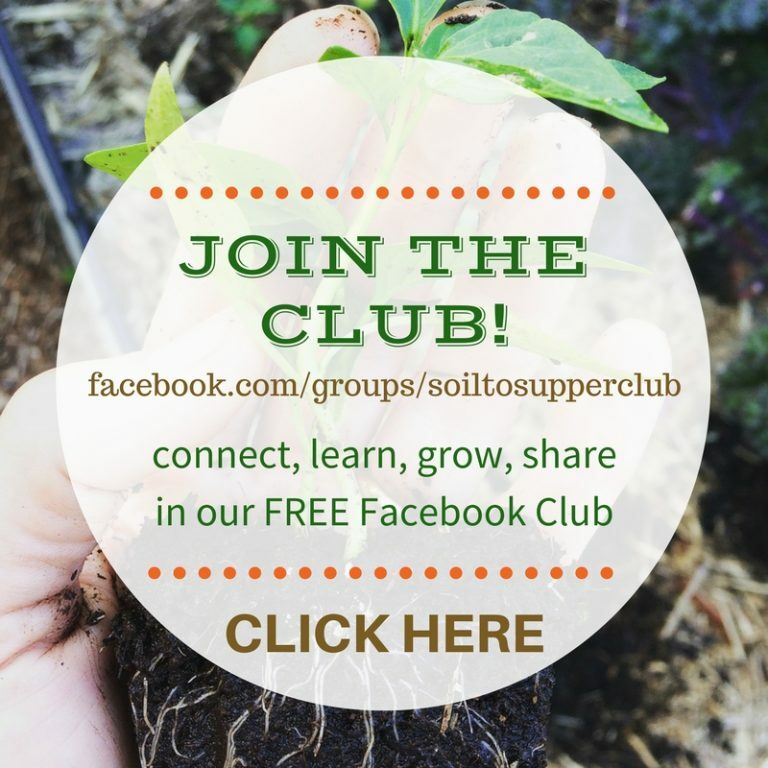 You will also receive extra support to help you grow a thriving garden, amongst a group of other wonderful seasoned gardeners. 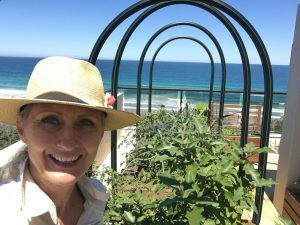 Cath Manuel is a Horticultural Consultant specialising in Therapeutic and Kitchen Gardens in Aged Care Homes. 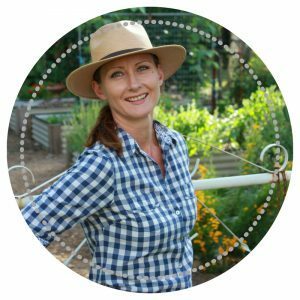 She has many years’ experience in the horticulture industry and has a great passion for inspiring people of all ages and abilities to enjoy gardening activities and grow fresh food.